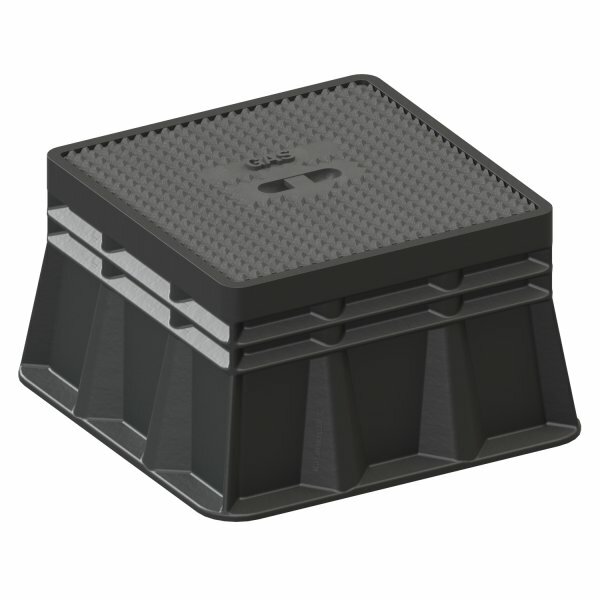 The 3584 PE is a fixed height synthetic surface box for gas and district heating valves, designed according to DIN 3584. It is made of recyclable PE material and comes with a cast iron lid, standard lid inscriptions: “GAS”, “FERNGAS” and “FERNWÄRME”. This type of surface box is DIN 3580 and DVGW VP310-2 tested. 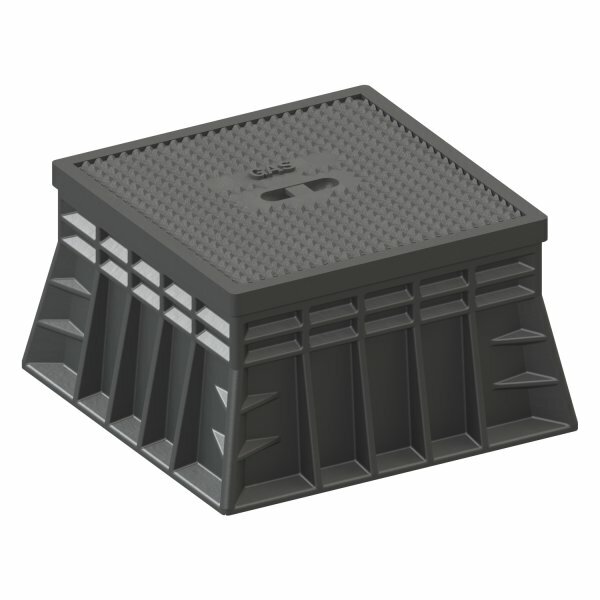 For more detailed information about this product please take a look at the datasheet.